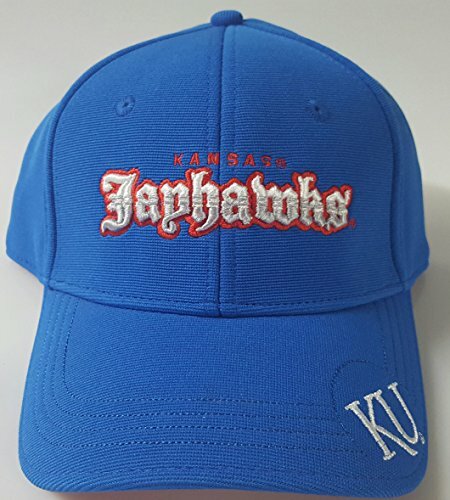 New Kansas University cap. KU is embroidered on the front side. Jayhawks is embroidered on the back. View More In Soccer Equipment.